Tickets - La vida tapa and 41º a tapas establishment and a cocktail bar are opened in Barcelona. 2009. 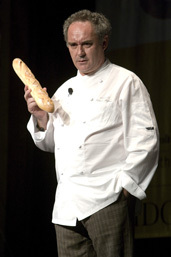 Worldwide tour to launch A day at elBulli. At the beginning of this year Ferran Adrià will travel to the United States, Australia, Japan, Great Britain, France and other countries. 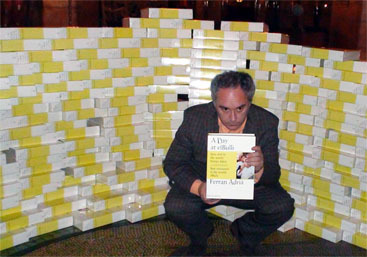 Although this tour was initially intended to promote the book A day at elBulli, published by the publisher Phaidon, it turns into a way of explaining what elBulli means. 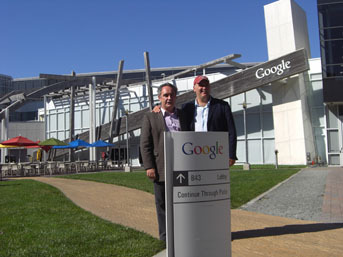 Among other important forums, conferences take place at the New York Library and at Google headquarters.